Long before entering the Vermont College MFA program, I’d been a computer programmer, and my undergraduate degree is in Mathematics and Computer Science. Yet I’d never heard of mathematician Maria Gaetana Agnesi until I came across her name in an article about forgotten women of history. Born in Milan, Italy, Agnesi was fluent in seven languages, some say by age eleven. Later, she wrote the first math textbook that covered everything from basic arithmetic to the new-at-that-time science of calculus. The textbook brought her acclaim throughout Europe. Intrigued by Agnesi’s story, I began working on a picture book biography of her around 2002. After Candlewick published my middle-grade novel, Rosa, Sola in 2005, I submitted the biography to my editor there. We went through several revisions. Unfortunately, not much remains of Agnesi’s writing besides her textbook. My editor felt there wasn’t enough information about Agnesi’s life and personality to write a nonfiction book that would engage young readers. 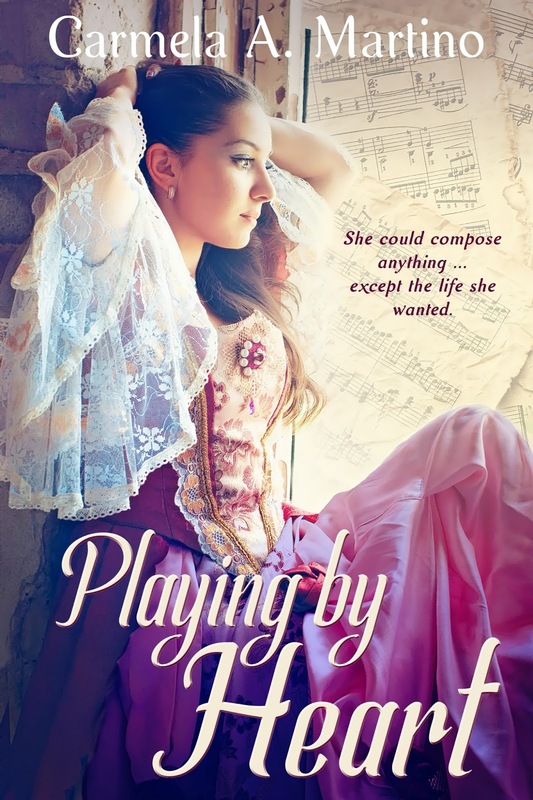 She suggested I write a novel instead, one inspired by Maria Gaetana and her younger sister, Maria Teresa, a composer who was one of the first Italian women to write a serious opera. The Agnesi sisters both struggled to please an overbearing father who put his ambitions ahead of their happiness. I took my editor’s advice and began writing a historical romance based on the Agnesi sisters. Researching not only their lives but the culture of Milan in the 1700s was rather daunting. I finally finished a rough draft in January 2009. The story was from the younger sister’s point of view. Having changed the family name to Salvini, my original title was "The Second Salvini Sister." After numerous revisions, I finally sent a polished manuscript to my Candlewick editor in September 2011. Unfortunately, she turned it down. I kept revising and submitting, sending the novel to editors and agents, and entering it writing contests. The manuscript took second place in the YA category of the 2012 SCBWI Midsouth Conference. I continued to revise, eventually changing the title to Playing by Heart. 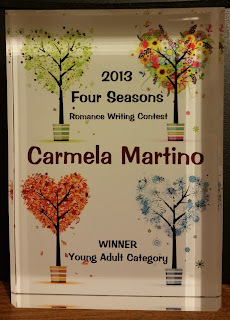 The novel did well in several more contests, including first place in the YA category of the 2013 Windy City Romance Writers Association Four Seasons Romance Writing Contest. The contest success meant several editors and agents read the full manuscript, yet none of them were interested in publishing or representing the novel. Then, in March of 2016, I signed up for the Catholic Writers Guild Online Conference, which included pitch sessions with publishers. I’d planned to pitch my biography of Maria Gaetana Agnesi. Given her religious devotion and service to the poor, I thought a Catholic publisher might be interested. As it turned out, not all the publishers were Catholic, but none were a good fit for the biography. However, Vinspire Publishing was there accepting pitches for YA fiction. With nothing to lose, I pulled Playing by Heart out of the drawer. Dawn Carrington, Vinspire’s editor-in-chief, liked my pitch and asked for the first three chapters. In April 2016, she requested the full manuscript. Less than three months later, Dawn emailed to say she wanted to publish the manuscript! Before signing a contract, I did my due diligence regarding the publisher. After weighing the pros and cons of working with a small press, I signed the contract. My experience with Vinspire led me to pitch the article “Working with Small Presses: Bigger Isn’t Always Better,” that will appear in the 2018 Children’s Writer’s and Illustrator’s Market (Writer's Digest Books). For the article, I interviewed three award-winning authors who share their advice and experiences working with small presses. Two of them are fellow VCFA alums Laura Atkins and Nancy Bo Flood. 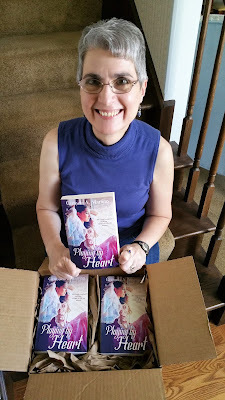 When I held a copy of Playing by Heart for the first time, it really didn’t matter that it was published by a small press. That’s when I decided it had been worth the journey after all. See an interview with Carmela's editor, Dawn Carrington, at Teaching Authors. After the novel went out of print, she reissued a new edition with a revised cover and a Discussion Questions section. The new edition recently received a Catholic Press Association Book Award in the “Children's Books” category. She founded TeachingAuthors, a blog by six children’s authors who are also writing teachers, with several fellow Vermont College alums. She has taught writing classes at the College of DuPage in Glen Ellyn, IL since 1998. Her current co-bloggers include alums Mary Ann Rodman, JoAnn Early Macken, and Bobbi Miller. 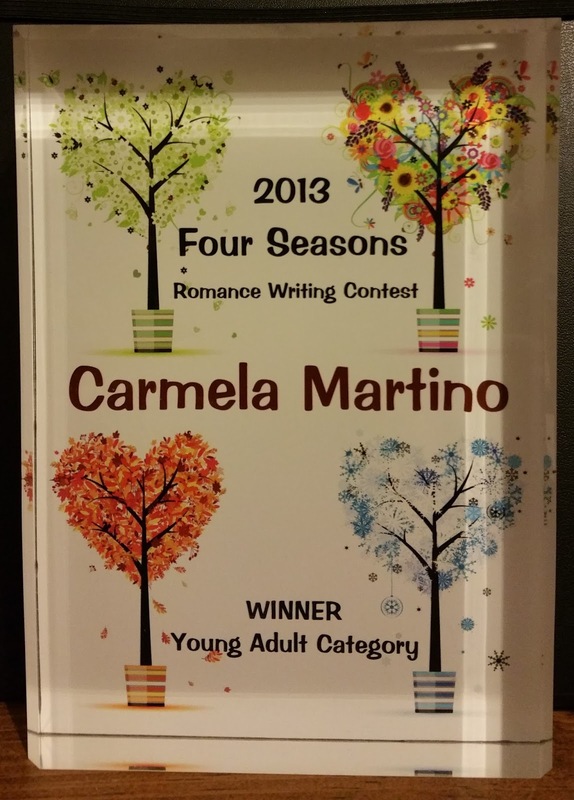 Carmela’s credits for young readers also include short stories and poems in magazines and anthologies. 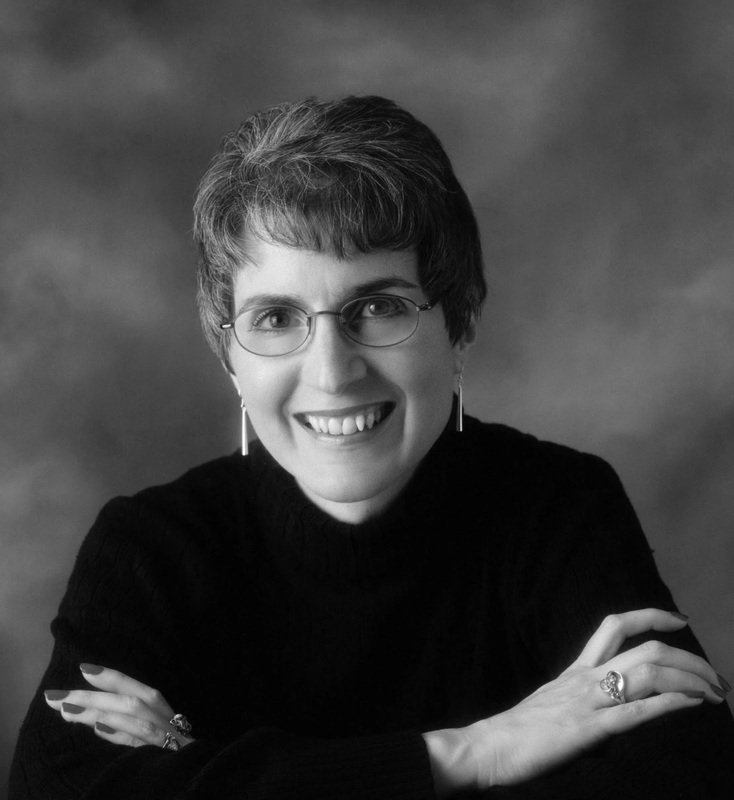 Her articles for adults have appeared in such publications as the Chicago Tribune, Catholic Parent, and the Children’s Writer’s and Illustrator’s Market (CWIM). She will have two articles in the 2018 CWIM: “Working with Small Presses: Bigger Isn’t Always Better” and an interview with bestselling author Carolyn Crimi, a member of Carmela’s Vermont College class.